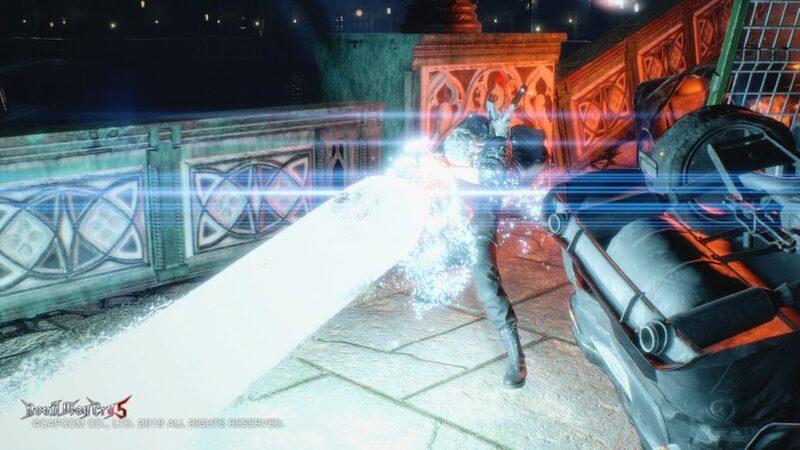 Now that Devil May Cry 5 is available, you’re probably discovering just how in-depth this game’s combat can be. It’s remarkable how Capcom was able to add subtleties and nuance that makes this game feel fresh, even when the main idea is to destroy every demon in your path — a task that could have easily felt repetitive. While you play, you’ll acquire Red Orbs, which act as the game’s currency. Once you jump into the in-game store to spend your hard earned Orbs, you might feel overwhelmed with the sheer amount that you can purchase. You may notice that each character’s upgrades are totally different, but the Red Orbs are all shared between them. Because of this, you have to prioritize what you buy and you may even need to repeat a few levels to grind for Orbs. 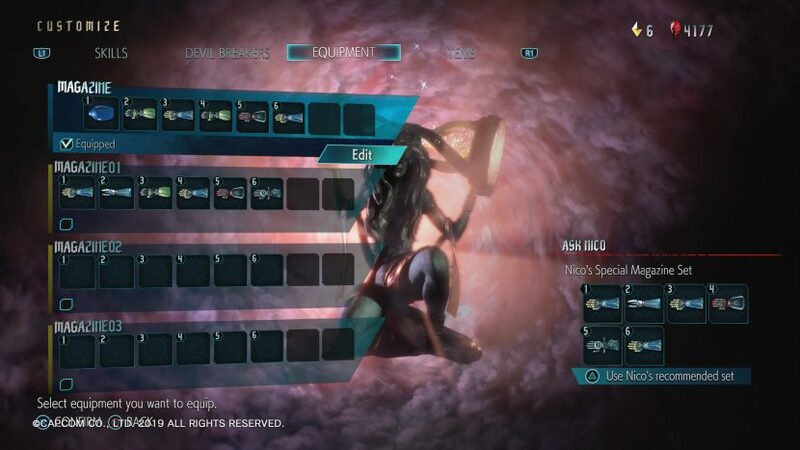 It’s also important to note that nearly every ability a character has can be upgraded, so depending on your play style, you may want to start upgrading the abilities you use the most right away. 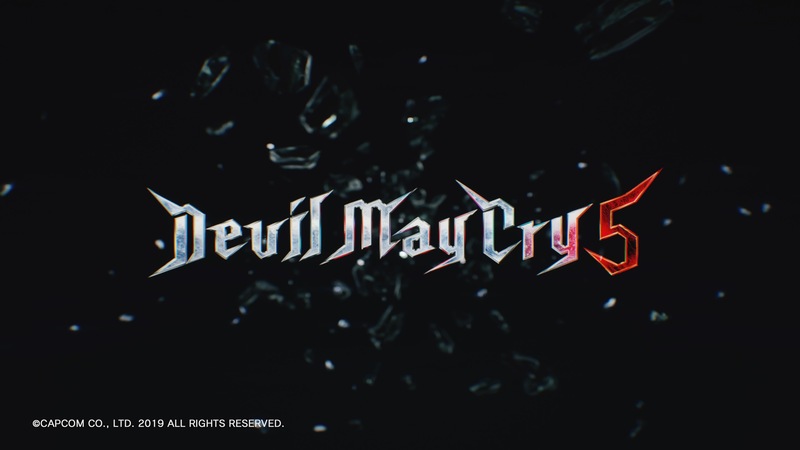 Since Devil May Cry 5 does have microtransactions, in which you can purchase Red Orbs using real world money, it seems that Capcom has cranked up the prices of the abilities, to get you to make a purchase. You don’t really need to do this, though, as you can simply gain money in-game by playing. You should also evaluate how you’re doing when engaging in combat. 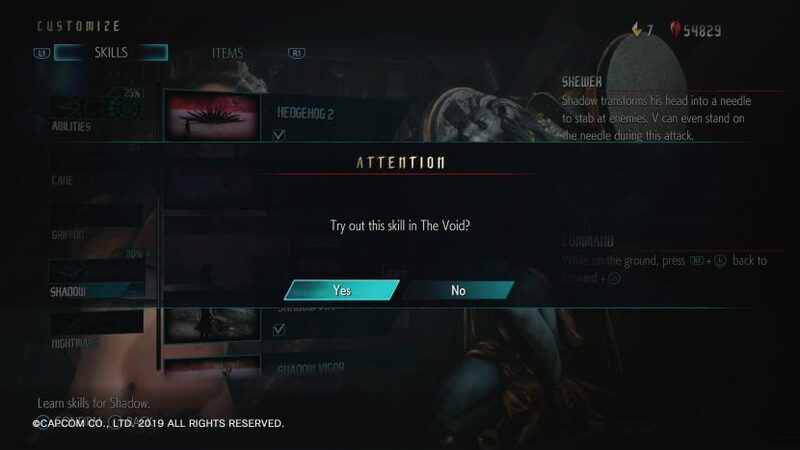 If you find that you’re breaking your combo often, then you might want to purchase some abilities that will help with that. For example, it helps to alternate between different moves to keep your combo high, so you can find more moves to purchase under the ‘Abilities’ section. There are a number of things here, from new moves, to general effects that will impact your character’s performance. What’s really cool is that you can try every move before you buy it, so you can ensure if you think it will be useful. I did this often since some of the abilities are quite expensive, so I wanted to be extra sure. Spending your Red Orbs wisely is important, especially if you’re playing on the harder difficulties, where it might be more difficult to keep a combo going. When using Dante, I didn’t really have to buy a bunch of different abilities, since he already comes a wide variety by default. For him, I mostly stuck to upgrading the weapons I used the most, like the motorcycle. I also put as much as I could into his Devil Trigger ability, since he has a lot of boss encounters. Since you play as him for most of the latter half of the game, I used that time to bank as many Red Orbs as I could and then used those on a subsequent playthrough when I got to V.
V is a tough one because he doesn’t have as many moves as the other two characters. To balance things out, it’s easiest to avoid taking damage as him, as all of his attacks are from afar. If you’re not great with V, it might be a good idea to save up your Red Orbs for him, to ensure that you can maximize your efficiency. You can purchase an ability that allows for V’s demons to respawn faster, which I highly recommend. It all comes down to how you play. As for Nero, he’s a bit easier to understand and it’s recommended to always stock up on Devil Breakers to make sure you don’t run out. 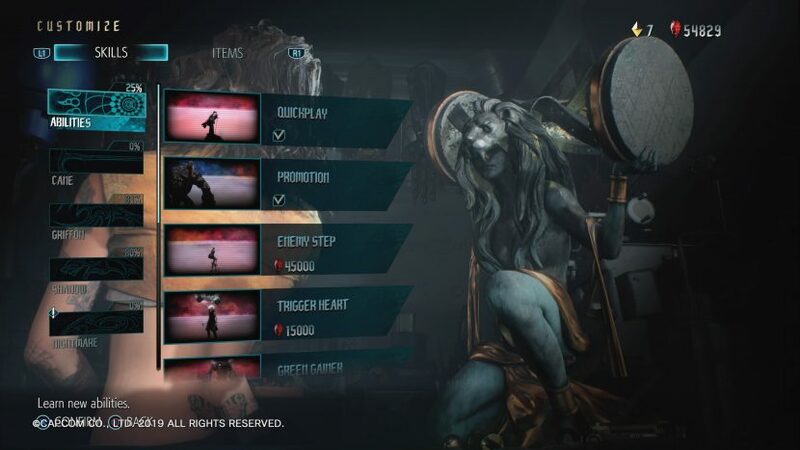 Running out of Devil Breakers completely can severely impact whether or not you can keep a combo going, as it will eliminate a couple of moves you have at your disposal. Sure, there are Devil Breaker cartridges scattered around the levels, but it seems like they aren’t as abundant, especially when you run out. Like Dante, he has enough moves by default so you won’t *need* to purchase more to be successful. You shouldn’t prioritize purchasing Gold Orbs, as enticing as that may be. If you’re unfamiliar, Gold Orbs are useful items that can revive you if you die, making it so that you don’t have to revert back to a checkpoint and maxing out your Devil Trigger and health. The reason you shouldn’t buy them, though, is because you can unlock them naturally without having to spend real or in-game money. You can find them hidden throughout the world, or as a login bonus each day you play the game. Do note that you must completely back out of the application to take advantage of this and it only works every 24 hours. You can also get them by using the game’s online functionality, in which you can play alongside other players. If they give you a positive rank at the end of the session, you’ll be rewarded with a Gold Orb when you sign back in the next day. Aside from that, there are the Blue Orbs, which again, can be found throughout the world. However, these items are permanent, so it’s easier to justify the purchase. You need four to unlock a new health bar, so if you’ve found a few during your playthrough, spending 9,000 Red Orbs on extra health is not a bad idea. If you plan on playing this game till completion, you’ll unlock all the upgrades eventually, but you should absolutely plan what you’re going to buy and prioritize certain abilities and items before others. When I first started playing, I didn’t fully understand how the combat worked and I spent Orbs on items I shouldn’t have, which came back to bite me later on. Starting out knowing that there are certain abilities you should buy before others can help you tremendously. Since there are multiple characters to play as, it creates an extra layer of complexity that can definitely feel overwhelming when you first start. But even having a little bit of knowledge upfront can ensure that you don’t waste your Red Orbs on unneeded abilities. Let us know if you have any other tips that might help when upgrading!